Today’s Meal Prep Sunday, involved making several fresh juices. Each one full of health benefits that will help improve digestion, boost metabolism, increase energy, act as a natural diuretic, helps lower blood pressure, promote weight-loss, and give your skin a natural glow. Just to name a few. NOTE: I love these Mason jars! 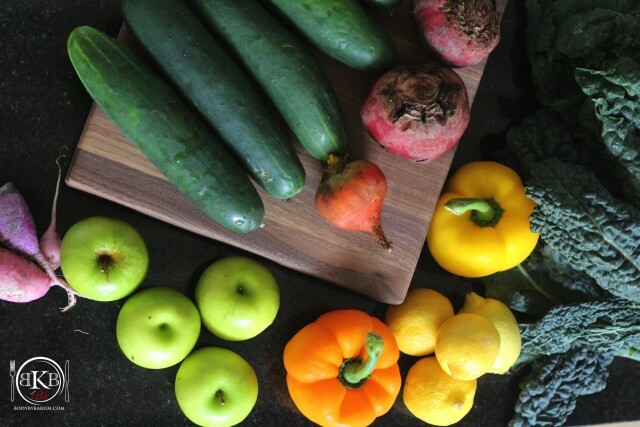 They help keep our juices, smoothies, and anything that you want to prep in advance – nice and fresh. I’m going to list what’s in each starting with the ORANGE one being JUICE #1. This was my first time using radish in a juice recipe. It’s pretty good! Fresh and organic radishes from the local farmers market. We will definitely use them again in other juices. 1. Choose the recipe of your choice. Add ingredients to the juicer. 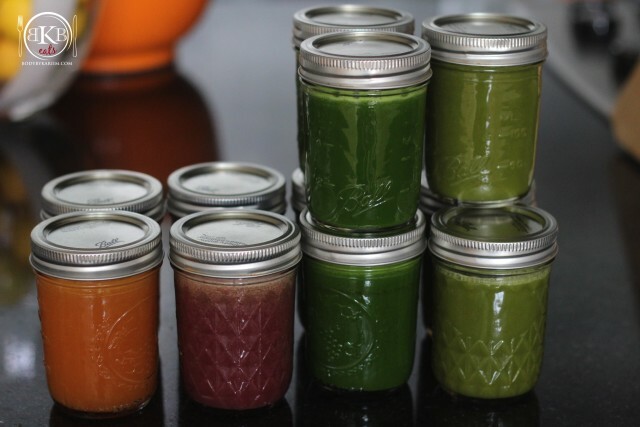 JUICE, POUR, ENJOY right away OR store in a Mason jar in the refrigerator and enjoy later. Note: We usually try to drink all juices within 3 days of making them. Any suggestion for using pumpkin? 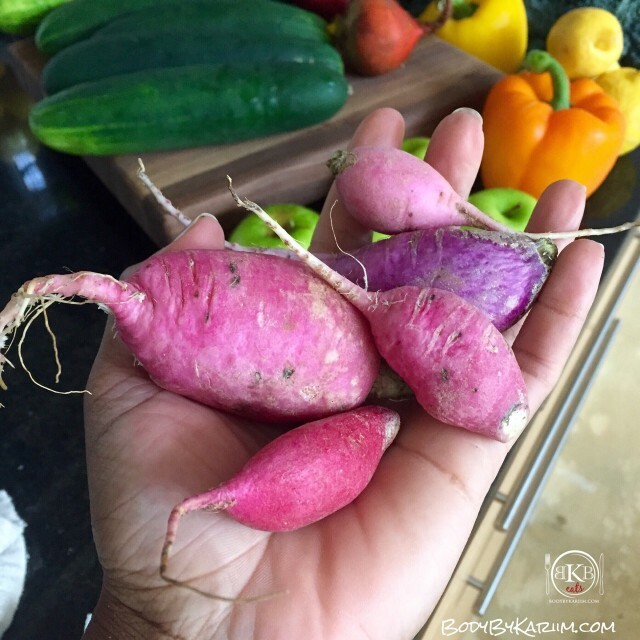 I love beets and radish and welcomed them into my smoothies. Definitely on the list of Fall BBK eats dishes!